I found that even at the lategame, it still needs to be smelted with crucibles that look backward and are not easy to automate. Although some alloys can be made with a smelter and a mixer, steel can’t, and it’s troublesome. So will more advanced smelting equipment, be added in the future? such as the Blast Furnace?Alloying furnace? Or an electric arc furnace? Arc Furnace would be yet another way to power a Crucible more efficiently. The Blast Furnace would be a “Module” for a Multiblock Crucible to inject a jet of Air that is planned. For Steel I would recommend to Redstone yourself a way to automate it, its quite easy to do if you know how Redstone works. 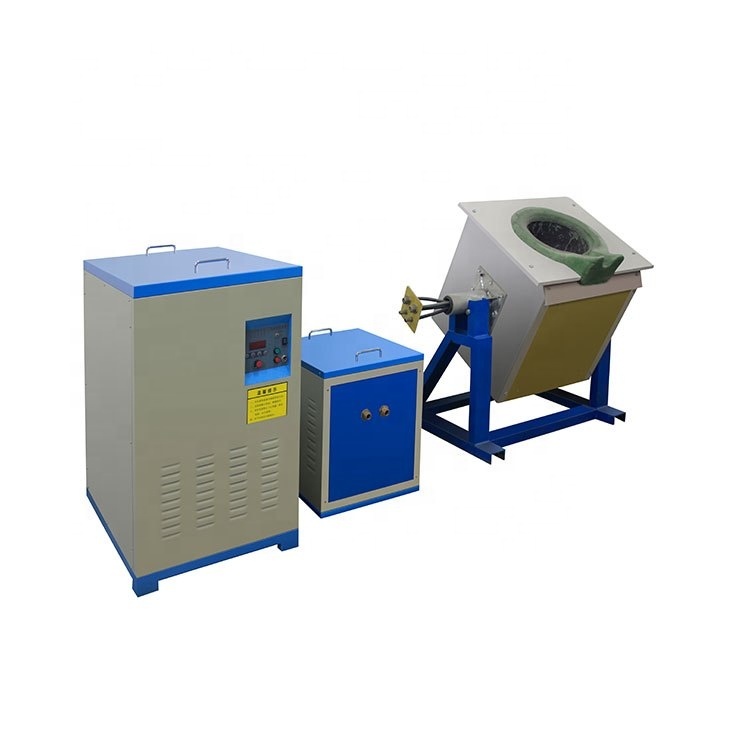 In fact, regional melting equipment can be added to make high purity materials such as single crystal silicon or pure metals.It moves the heating coil to melt the material in a small area, and extrudes the impurities by the difference in the distribution of impurities between the solid and liquid phases. I remember someone once suggested a bloomery for dedicated iron and steel production. For manual alloy production on a large scale you need larger vats for storing molten material, that crucible fills up pretty quickly when trying to produce say a large batch of stainless steel. What you need are molten material containers that can be poured into a central vat, of course these need to be constantly heated at a steady heat so as not to vaporise. I’m thinking heated crucibles piped into a third, can you pipe molten material into a crucible similar to a cauldron and water? i think i suggest that in a 4 month cycle since 2 years. but its okay i dont hope for any news on that soon.